Little, Brown & Co., 2002, Hardback in Dust Wrapper. A Kent County Cricketer's Journey Into Big League Baseball. 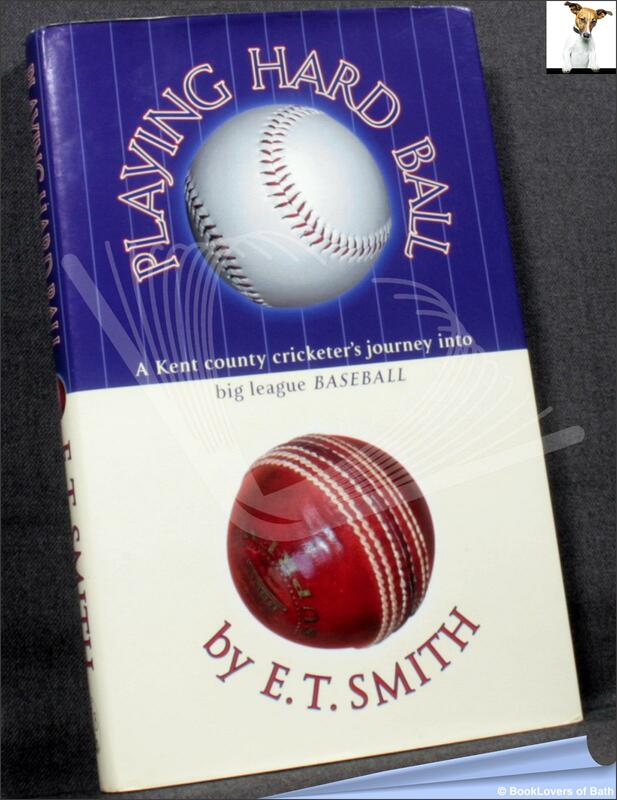 Acutely intelligent, personal and refreshing in its humour and clarity, Playing Hard Ball is a compelling analysis of two games which are uniquely bound up with the historic development of British and American identity. It is written with the passion and sympathy of a genuine fan but with the behind-the- scenes insight of a professional player. Illustrated with colour photographs. Size: 8¾" x 5½". 213 pages.